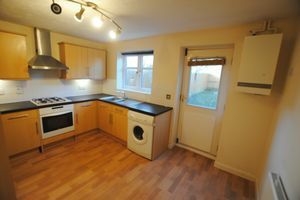 Coley Thomson are delighted to offer to the market this two bedroom end of terrace property situated in the popular Pine Tree estate. 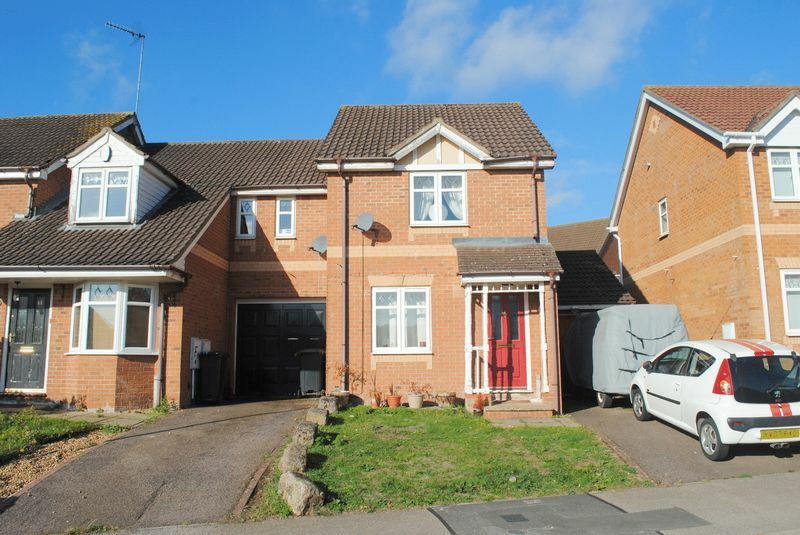 Offered to the market with NO UPWARD CHAIN this boasts off road parking, single garage, two double bedrooms, good size rear garden, gas central heating, UPVC double glazing and close proximity to Wellingborough Train Station and Rushden Lakes. 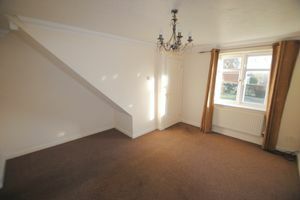 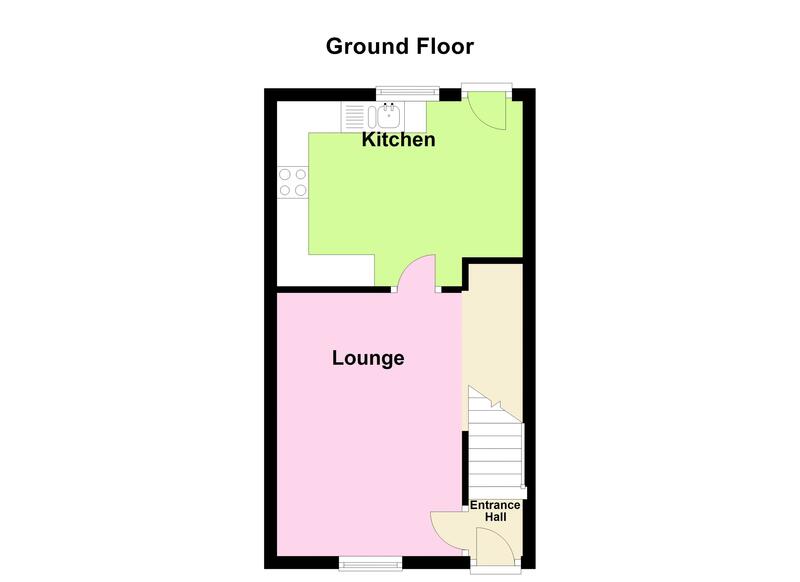 In brief the accommodation comprises; entrance hall, lounge, kitchen, first floor landing, two double bedrooms and bathroom. 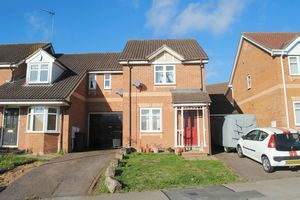 Viewing can be arranged by contacting Coley Thomson at the earliest opportunity! Fitted with a matching range of base and eye level units with worktop space over, 1+1/2 bowl stainless steel sink unit, built-in, space for an automatic washing machine, built-in electric oven with a four ring gas hob and extractor hood over, a UPVC double glazed window to rear, a radiator and a door to the rear garden. 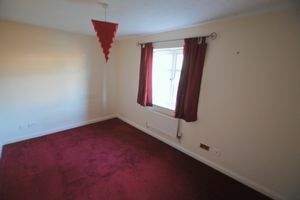 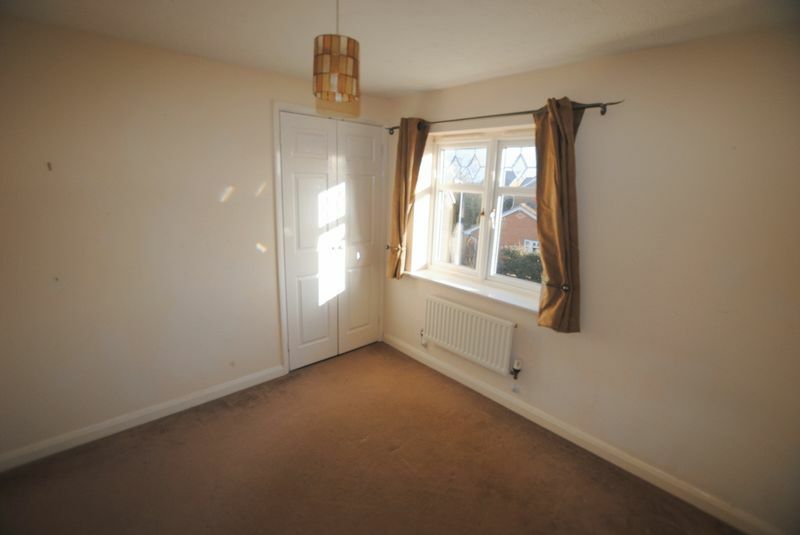 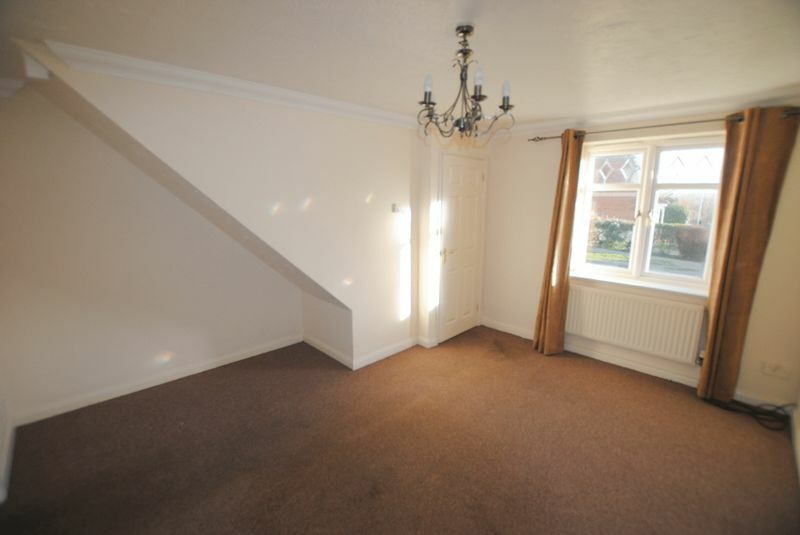 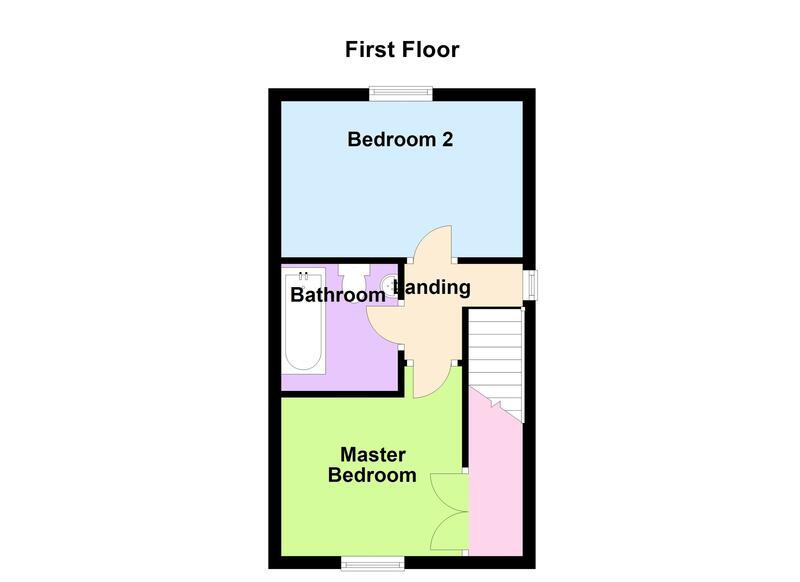 With a UPVC double glazed window to the front, a radiator and a built in double wardrobe. 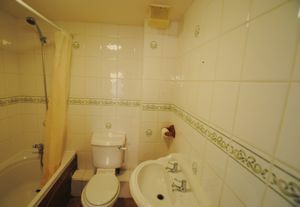 A three piece suite comprising a bath, wash hand basin, low level w.c., Radiator. To the front of the property can be found a small front garden which is predominately laid to lawn, a tarmac drive with parking for two vehilchles and a single garage. 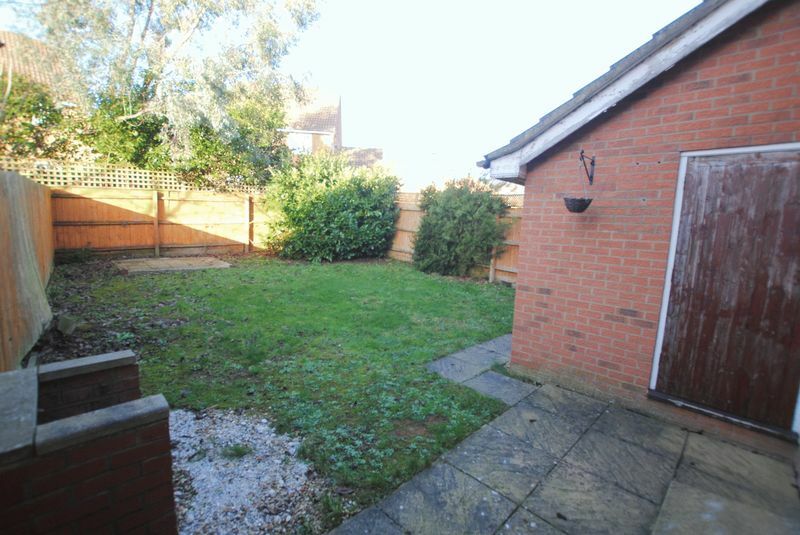 The rear garden is a good size and is predominately laid to lawn. 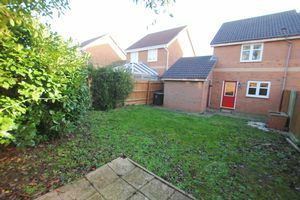 The rear garden also offers a paved seating area, a variety of plants and shrubs and is fully enclosed offering a fair degree of privacy.